* Thanks to LifeSiteNews.com and Other Outlets: The world is learning of the specific people who have been alleged to be "brain dead" who have then recovered. For details, see rsr.org/brain-dead. * On Those Who Recover from Being Brain Dead: Real Science Radio's Bob Enyart interviews Paul Byrne, M.D., board certified neonatologist and pediatrician, founder of the NICU at the Children's Medical Center in St. Louis and clinical professor of Pediatrics at the University of Toledo. Bob and Dr. Byrne discuss Jahi McMath, her condition, that she is not dead, and others who have recovered from being diagnosed as "brain dead". Today’s Resource: See Bob Enyart's groundbreaking documentary Focus on the Strategy 2! Learn how to do your part to restore the pro-life movement to its biblical foundation and to end America’s “legalized” child killing. Focus 2 has cameo appearances from our friends including Notre Dame law professor Charles Rice, Ambassador Alan Keyes, Life Dynamic's Mark Crutcher, American Life League president Judie Brown, and founding board member of Nat'l RTL and Americans United for Life John Archibold. RSR Science Resources: Get the fabulous Carl Werner DVD Living Fossils and his great prequel, Evolution: The Grand Experiment! And have you browsed through our Science Department in the KGOV Store? Check out especially Walt Brown’s In the Beginning and Bob’s interviews with this great scientist in our Hydroplate Theory On the Air series of radio programs! 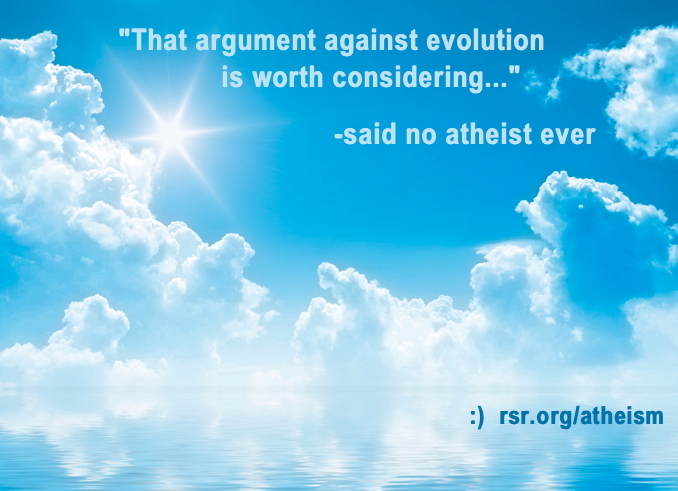 You’ll also love Ray Comfort's Evolution vs. God. Millions believe that Darwinian evolution is a scientific fact. This DVD shows it is unscientific, by interviewing evolutionary scientists from UCLA and USC, as well as biology majors. Hear expert testimony from leading evolutionary scientists at some of the world's top universities. - List of the Bible's Scientific Statements (starting with Michael Shermer denying that the Sun is a light).